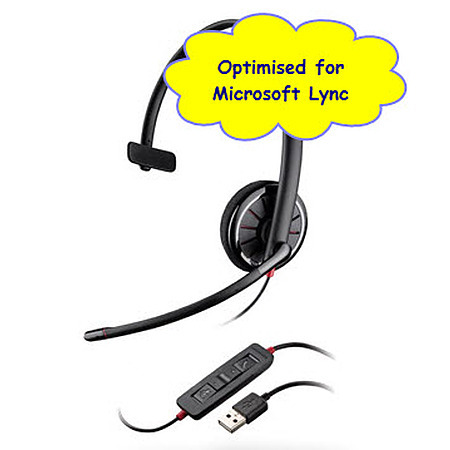 The replacement for the C210-M.
Connect better with this USB headset, optimised for unified communications. Approved for use with Microsoft Office® Communicator 2007 and Microsoft® Lync™ 2010. Ask us on 1800 060 976 about volume discounts.